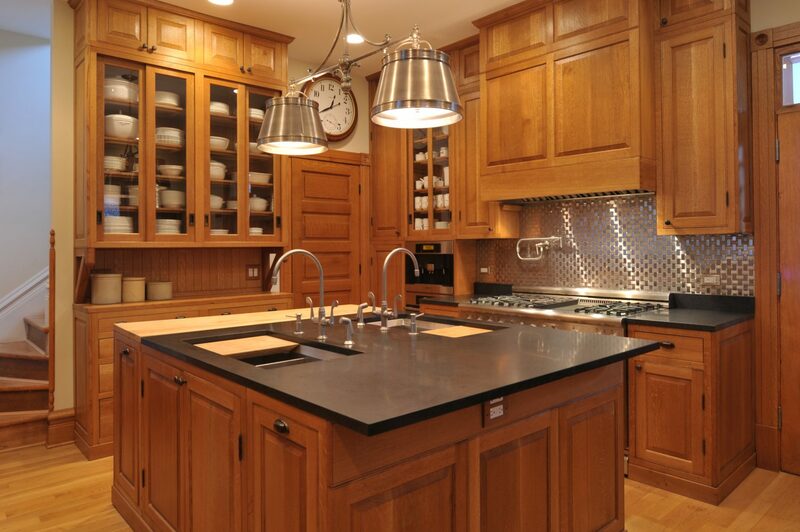 The example here is a kitchen renovation on a McKim, Mead and White designed house in Chicago. 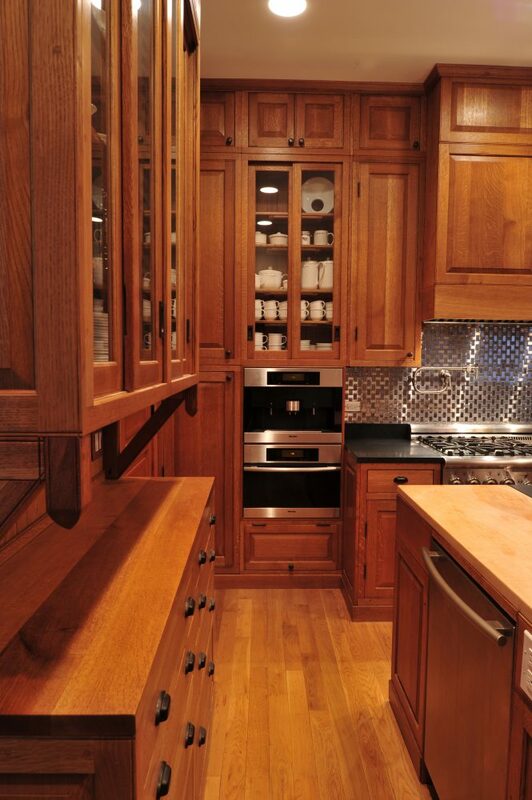 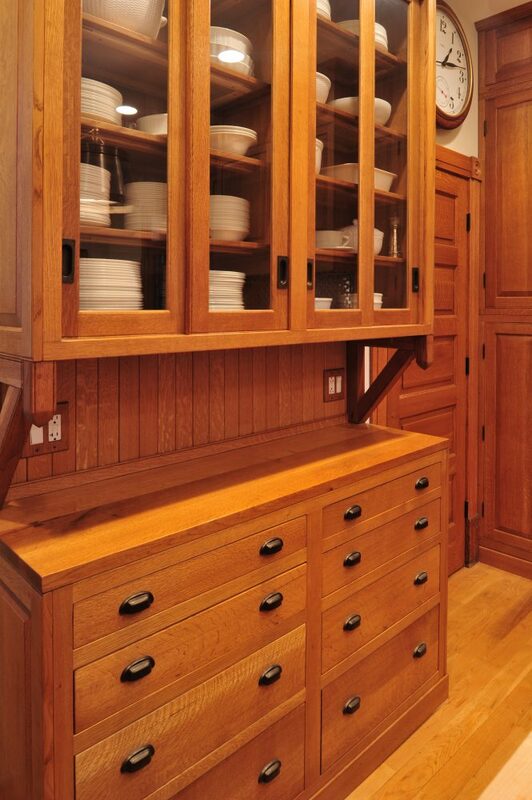 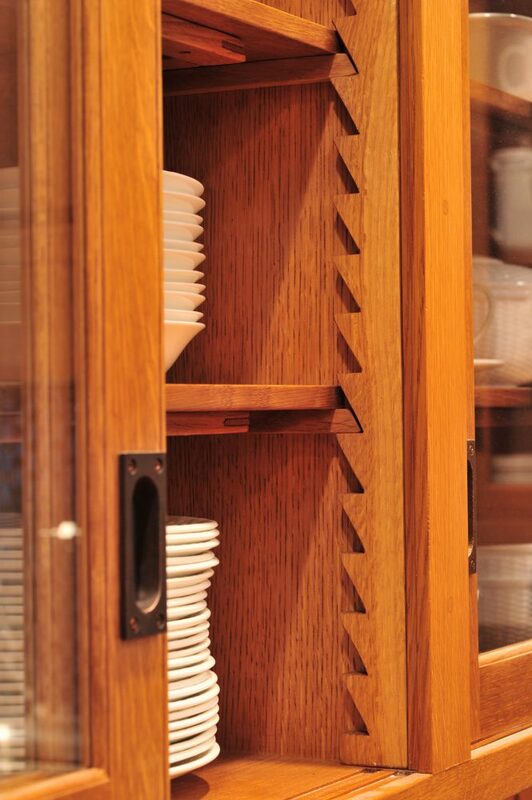 The space was built to honor the original kitchen while accommodating for modern amenities. 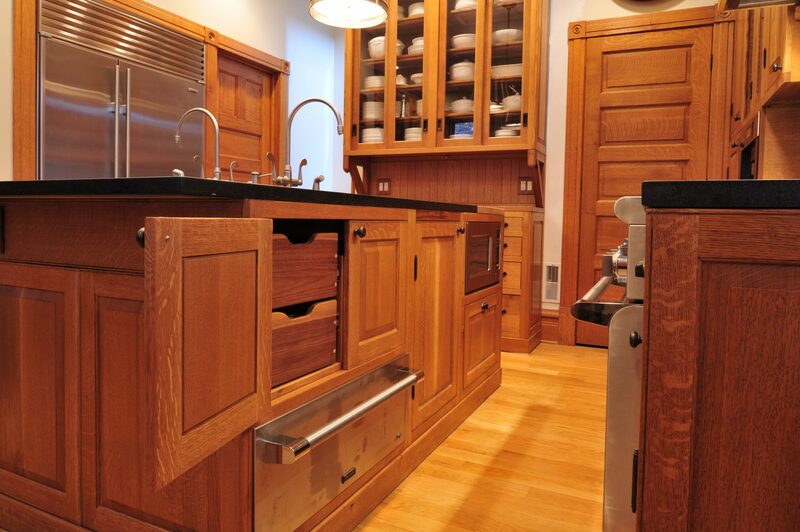 Solid quarter sawn white oak throughout, a century old finishing process was used to ensure an exact match with the existing millwork.